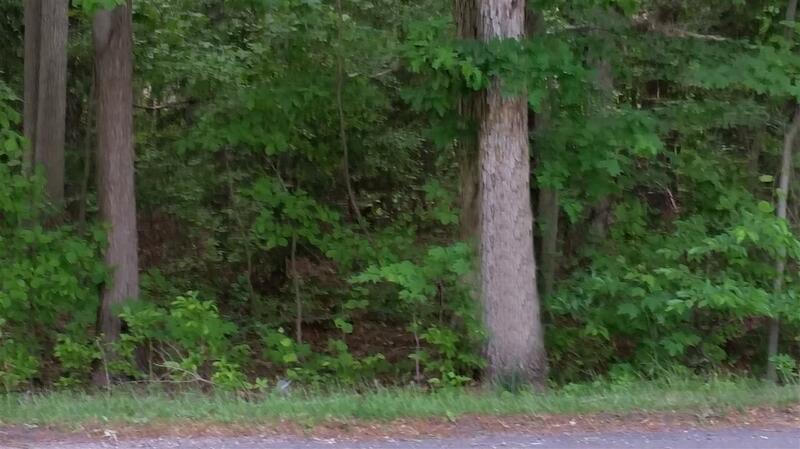 This property is a wooded flag lot with 50&apos; frontage on Shunpike Road approximately 1 mile north of Indian Trail. Motivated seller is willing to hold a mortgage for a qualified buyer. Their is an adjacent lot located on 6 Martin Drive Cape May Court House, NJ. containing approximately 1.8 acres. Owner has an approved Five (5) lot subdivision combining both lots. Contact broker to see subdivision plan. The seller is a licensed NJ Realtor. © Cape May County Regional MLS 2019. Information deemed to be reliable but not guaranteed. The data relating to real estate for sale on this website comes in part from the Broker Reciprocitysm Program. Real estate listings held by brokerage firms other than Jersey Shore Real Estate Services, LLC are marked with the BR logo and detailed information about them includes the name of the listing brokers. Listing broker has attempted to offer accurate data, but buyers are advised to confirm all items. Information last updated on 2019-04-25.